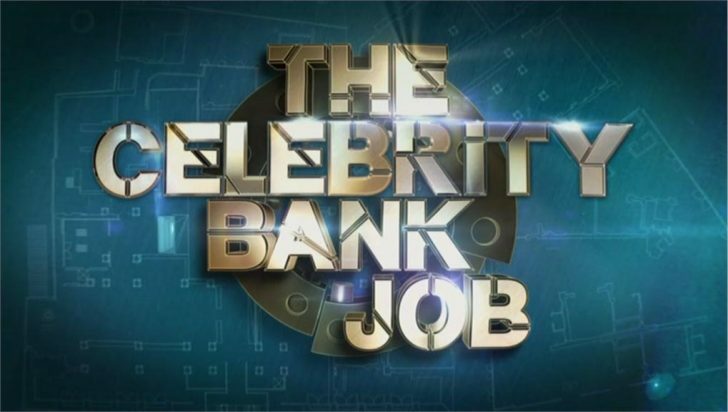 The first of two celebrity editions of The Bank Job will air live on Channel 4 tonight. George Lamb will host the special shows with an all-star celebrity team who aim to pull off the ultimate heist, in the name of their favourite charities. The first four celebrities – bass player of the band Blur Alex James, investigative journalist Donal MacIntyre, co-host of Countdown Rachel Riley and The Only Way is Essex star Amy Childs – will take on the vault packed with hundreds of thousands of pounds of real money. Once inside they will go head-to-head to answer questions on the buzzer and against the clock. But only one of them can leave with the cash, so who will crack under the pressure and who will get rich and get out? The second show featuring four new celebrities – Martin Kemp, Krishnan Guru-Murthy, Olivia Lee and Shappi Khorsandi – will air tomorrow night at 9:30pm.